If you are a fan of homemade rather than the regular, ready-made products, you may like to consider exploring recipes for organic laundry detergents for cleaning your clothes. These detergents are cheap, affordable yet effective. 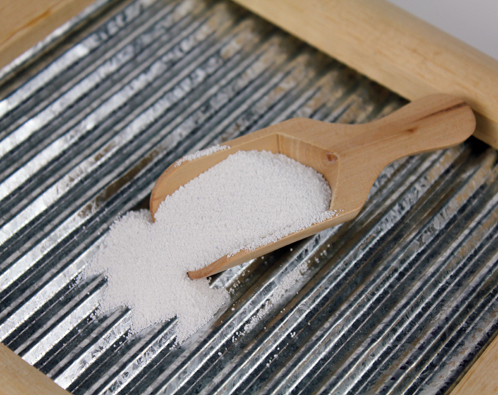 Furthermore, they make sure of simple ingredients, especially borax, baking soda and washing soda, Basically, borax acts as a fabric softener and had it has mild bleaching properties. Besides, washing soda works as an alkaline cleaning agent and degreaser. It helps remove dirt and odors, and is often used for softening hard water. Coming to baking soda, it works as a deodorizer. If you are repelled by the idea of using a conventional DEET-laden repellent and yet cannot tolerate the attacks of annoying, blood sucking mosquitoes, you may consider using an organic mosquito repellent. You can prepare this spray using ingredients that you shall easily find at your home itself. 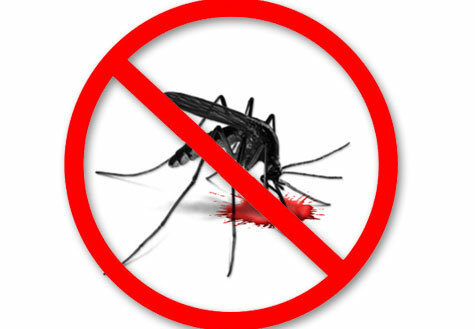 Another advantage of using a natural insect repellent is that it is cheap and inexpensive. The interesting recipes make use of varying combinations of essential oils and other ingredients to keep mosquitoes at bay. Generally, lemon, eucalyptus, peppermint, and lemongrass are considered the most effective in this regard.